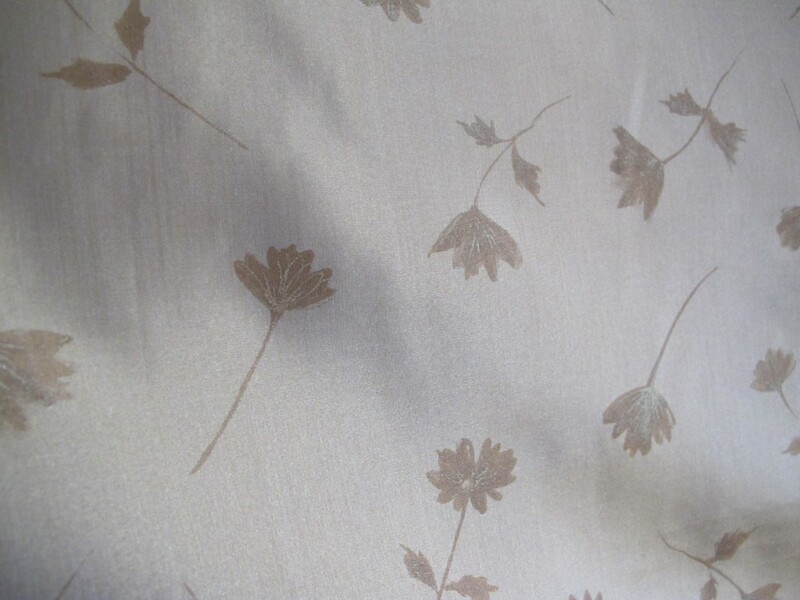 That is to say, you could do a relaxed top or shift in this fabric, nothing too elaborate, and the lovely luminous glow to this silk organza makes it that bit more special. See some of the tops below. 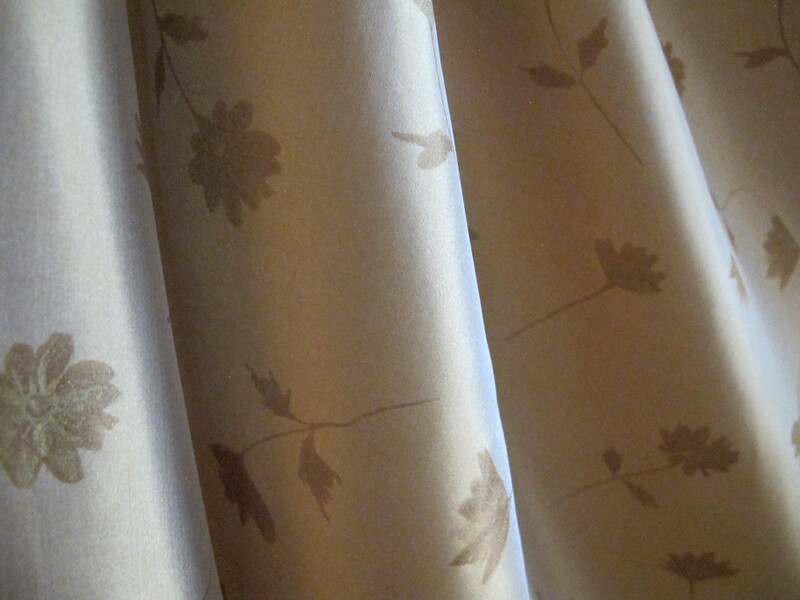 This is a silk I have hoarded for a little while now, bought from the studio of a local designer. She made some stunning evening tops out of the fabric. Those were the days when the studio was importing the silks from Italy, and this one too came from the Italian mills north of Milan. 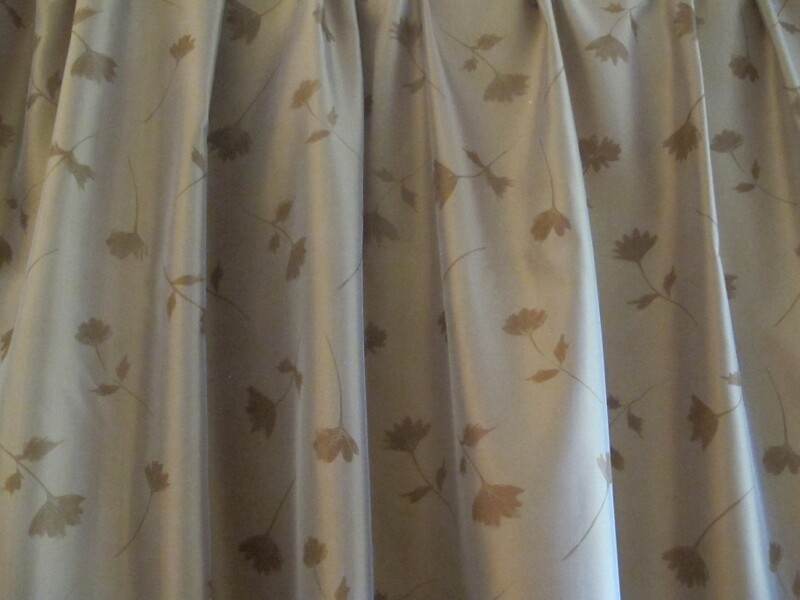 Organza fabrics have a bit of stiffness to them so as to hold shape and allow for structure. But this silk organza is softer and less stiff than your regular organza. This is a feature of its very top quality. By the way, (I think I mentioned this once before) I actually use organza – washed – to underline linen jackets. When washed it is softer and more supple, but it seems to hold linen fibres in place and linen jackets remain creaseless. It was a revelation the first time I tried this! The colour of this silk is a soft burnished deep bronzey-gold with a delicate sheen, giving the fabric lots of light and different dimensions. Flowers on stems in a shade a few degrees deeper float sparsely over the surface. 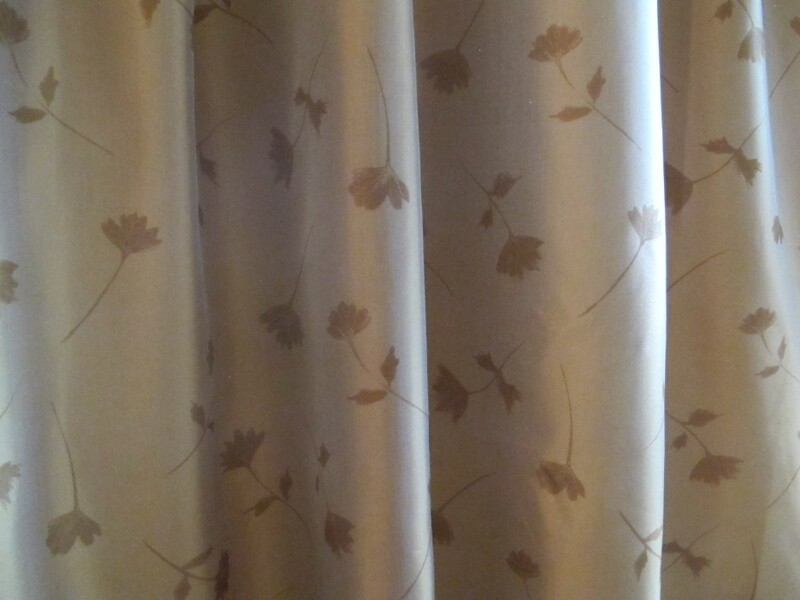 This fabric is probably about 90% opaque. If you made a top, like some of the lovely organza tops below, you would be fine without another layer, but skirts or dresses would need a lining. 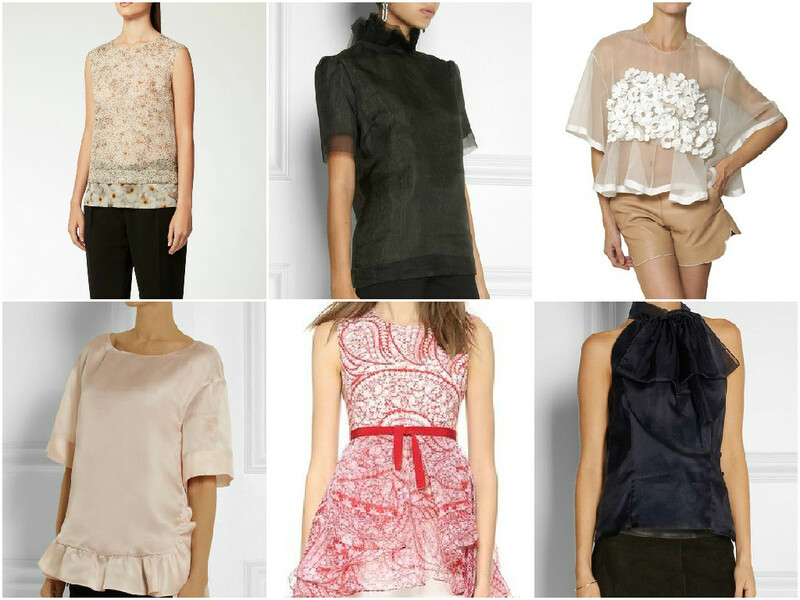 The sculptural effect of the organza is highlighted in all these tops. This organza is 145cm wide and the length is 2 metres. I can’t remember how much I paid for this fabric but I will ask just $15 a metre/$30 for the piece in the interests of keeping the prices down. 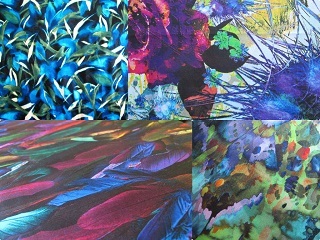 The prints and designer silk organzas can sell upwards of $60 a metre.